The Stone in the Skull is set in the same world as her superb Eternal Sky trilogy, but if you haven't read those books (and why haven't you? ), don't worry because there are only loose connections that add to the rich tapestry that is The Stone in the Skull. Here Bear shifts the location south east to the Lotus Kingdoms and introduces readers to the Gage and the Dead Man, two characters whose personal stories, friendship, and interactions are riveting (one is a woman turned into automaton, the other a bodyguard / assassin from a now destroyed Caliphate), and also to Sayeh and Mrithuri, rulers of their respective kingdoms fighting to hold on and protect their people, their positions, and somehow manage to have a glimmer of a personal life outside of the rigid wall of expectation of a woman ruling in her own name. 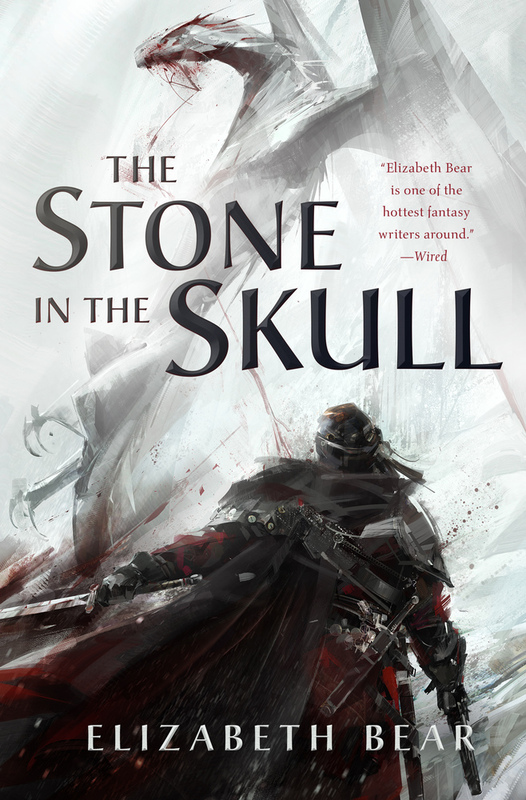 The Stone in the Skull is the first book of a new trilogy and so there is some building and setting up story and characters arcs that will pay off in books two and three, but both as a novel and the beginning of a trilogy, The Stone in the Skull stands as one of the best novels of 2017 or any other year. Elizabeth Bear is at the height of her powers and her powers are mighty indeed. 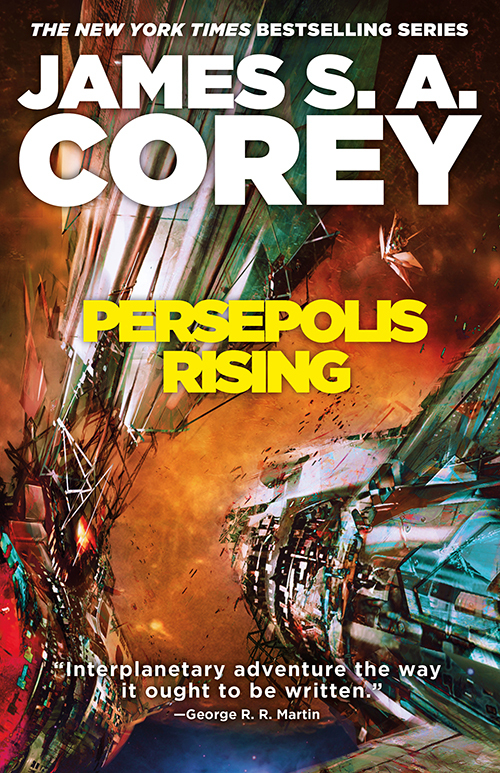 The thirty year time jump from the conclusion of Babylon Rising was a risky move, but it paid off in spades in Persepolis Rising. The time jump was an opportunity for Corey to reset the deck, establish the new norms for the galaxy and begin to bring new characters into the mix while building a new threat to the forefront. It works exceedingly well, and when Corey shows the new threat and brings the hammer, there's a very high body count, excitement, and the end result is one of the best novels in the entire series - which is an impressive feat for book #7. The Mindships of de Bodard's Xuya universe remind me somewhat of Anne McCaffrey's Brain ships, which is not so much a point as a random observation. 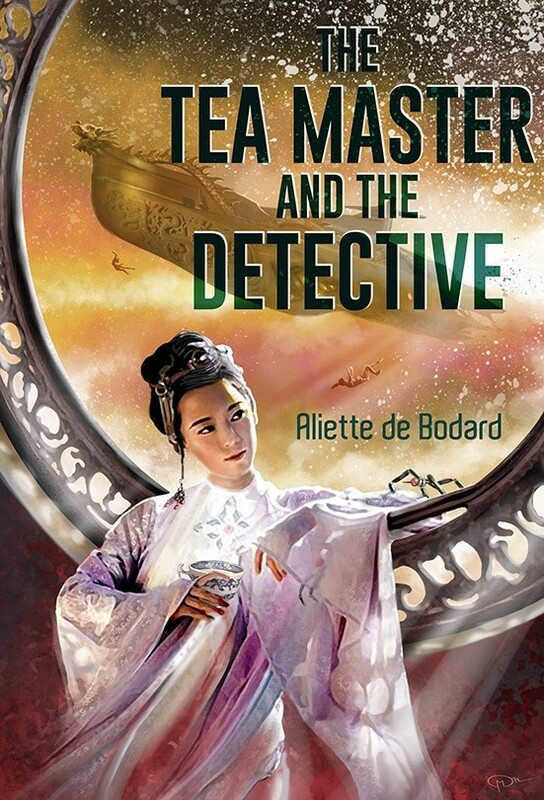 The Tea Master and the Detective is a murder mystery with a sentient ship and a prickly detective uneasily working together to figure out how a body abandoned in deep space was killed. The novella is far better than my description. The excellence here is in the interplay between The Shadow Child and Long Chau and their characterization, development, and backgrounds.